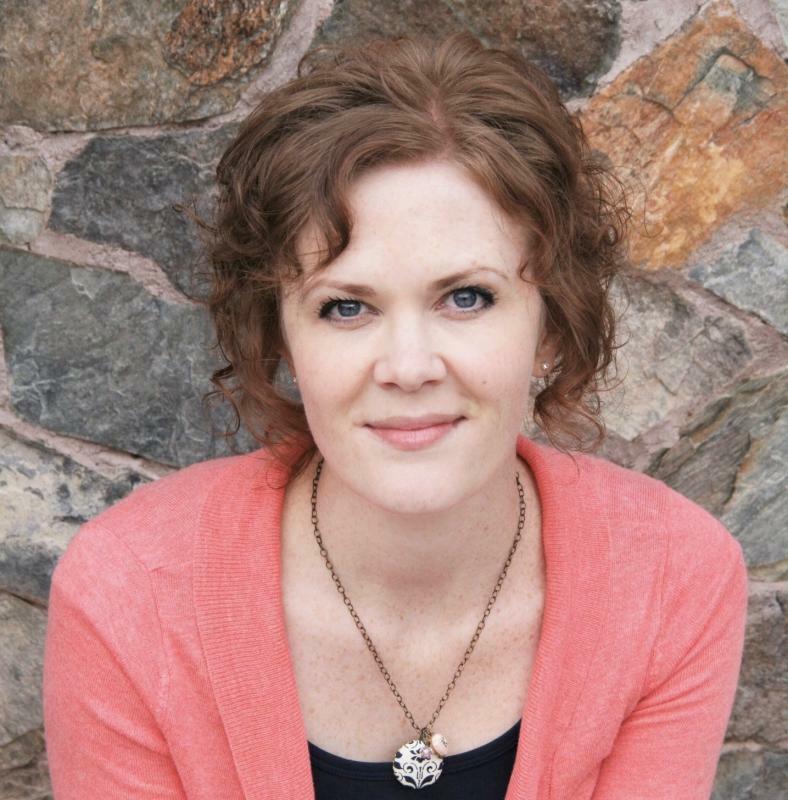 Young adult author Kate Watson shares her latest novel. 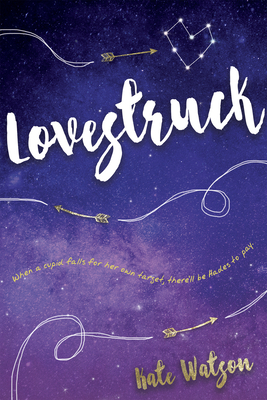 Sixteen-year-old cupid-in-training Kali is in an Olympus-sized mountain of trouble. Rule number one in arrow-toting matchmaking: don't stick yourself. But accidents happen, and Kali instantly falls hard for her indie rock, bass-playing target, Benicio. The God of Love is going to kill her. Even if he is her dad.